In a free, public discussion, Cass Sunstein, the New York Times bestselling author of Nudge and The World According to Star Wars, shows how today's Internet is driving political fragmentation, polarization, and even extremism—and what can be done about it. 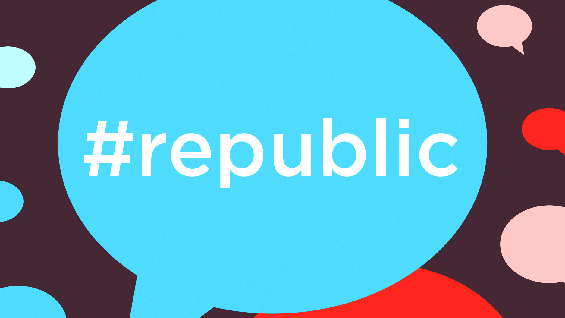 #Republic need not be an ironic term. As Sunstein shows, it can be a rallying cry for the kind of democracy that citizens of diverse societies most need. Cass R. Sunstein is the Robert Walmsley University Professor at Harvard Law School. His many books include the New York Times bestsellers Nudge: Improving Decisions about Health, Wealth, and Happiness (with Richard H. Thaler) and The World According to Star Wars. He lives in Cambridge, Massachusetts.